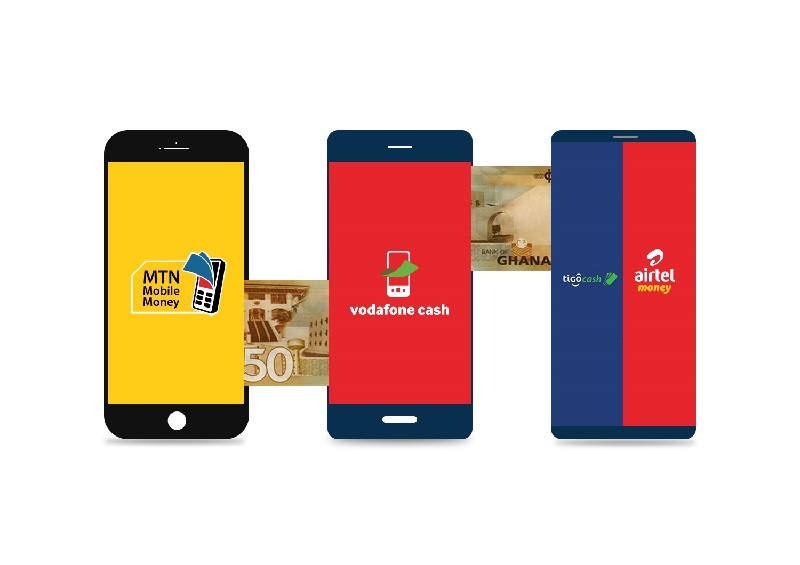 Figures released by the Ghana Interbank Payment and Settlement Systems (GhIPSS) indicate that cross-network mobile money transfers were done about 2.2 million times between May and December 2018. This shows a continuous increase in the patronage of the service. Before the introduction of mobile money interoperability in May 2018, such cross-network transfers were done through the ‘token’ system. The monthly average transactions using the ‘token’ system was about 93,000. However, the average transaction per month with the introduction of mobile money interoperability for last year is pegged at about 280, 000 transactions, a difference of over 200 per cent. In its first month of introduction, less than 100,000 transactions took place but this has risen steadily to over 400,000 transactions in the month of December 2018 alone. With the mobile money interoperability, customers are now able to transfer funds from one mobile money wallet to another wallet across networks. Mr Archie Hesse, the Chief Executive of GhIPSS, said in an interview with Journalist that, with the seamless transfer of funds across different mobile networks, more organisations should accept mobile money as a payment option. He said because of the convenience, organisations stand to benefit if they accept mobile money transactions from their customers. He also challenged accountants to device ways of accepting mobile money as an official channel for paying and receiving funds, in line with the changing times. Mr. Hesse anticipated that cross network mobile money transactions will continue to rise in the coming months. He commended Fintechs, which had developed solutions that enable supermarkets and organisations in general to receive mobile money through a shorter process. “Paying at a shop or at a company using mobile money does not require that you go through the long process following the various prompts, Fintechs have developed shorter ways of paying and companies should approach these Fintechs for support,” Mr. Hesse stated. The mobile money interoperability is also considered an important vehicle to deepen financial inclusion because it enables people who do not have bank accounts to be roped into the banking system, as any money kept on a mobile money wallet is actually held at a bank. In the wake of mobile money interoperability, a number of institutions including the Electricity Company of Ghana, Ghana Water Company, subscribed television channels, some fuel stations and supermarkets now accept mobile money as one of their payment options. The ‘Pay Bill’ option on mobile phones leads customers to several service providers who can be paid through mobile money. He said GhIPSS would always ensure the security and sanctity of the electronic payment system.